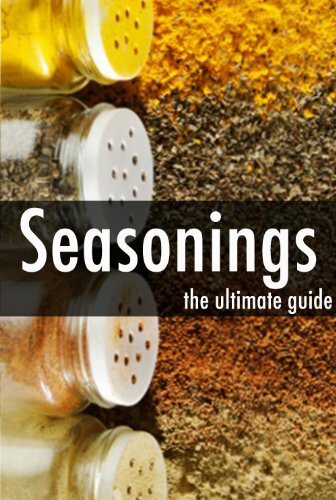 Now typically make your own seasoning recipes have always scared me but I knew I had this one a go. 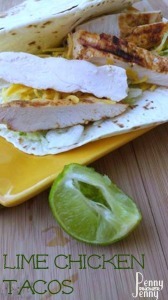 I hit up Pinterest for recipes and stumbled across this recipes on Brittany’s Pantry. We don’t care for spicy and this recipe seemed to be really balanced on the spices. 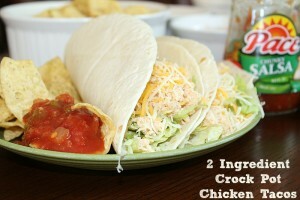 I loved it much better than the packets and will be keeping this on hand now!! We buy our spices in bulk at Winco, and as you can see it made quite a bit of the seasoning. 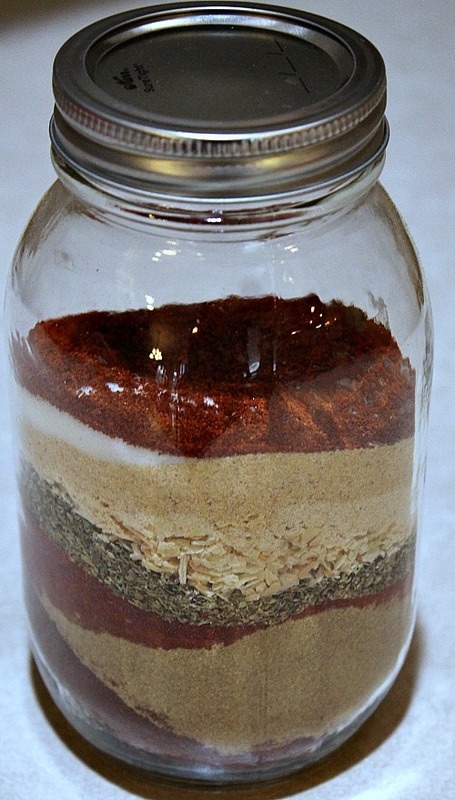 I have used previously a Kraft Parmesan cheese container, but also a mason jar will work out great as well. Measure and combine all ingredients into a container. Seal your container and store in your cabinet. 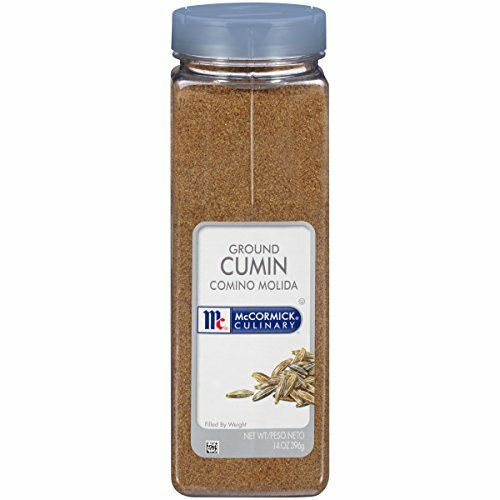 I have used this on chicken and on beef for tacos with no problems. 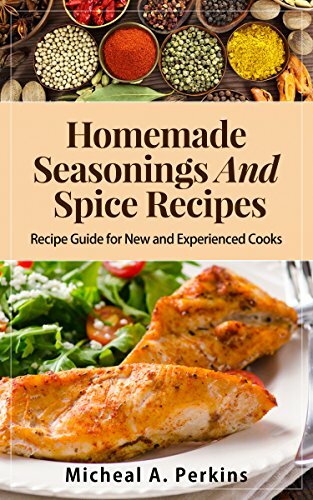 What spice blends have you made at home before? 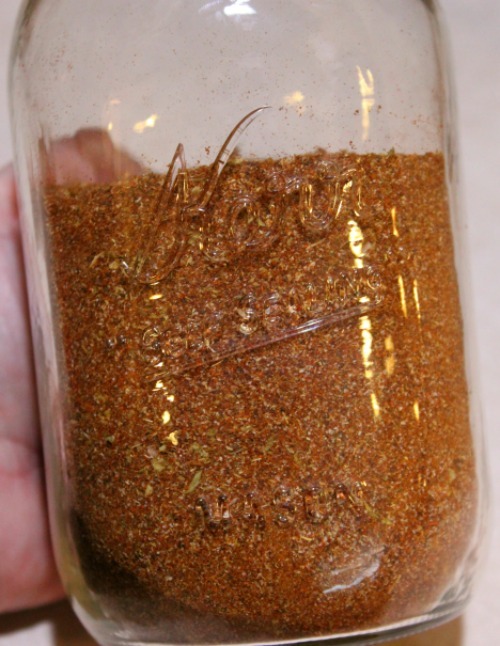 Have you made a Homemade Taco Seasoning before? 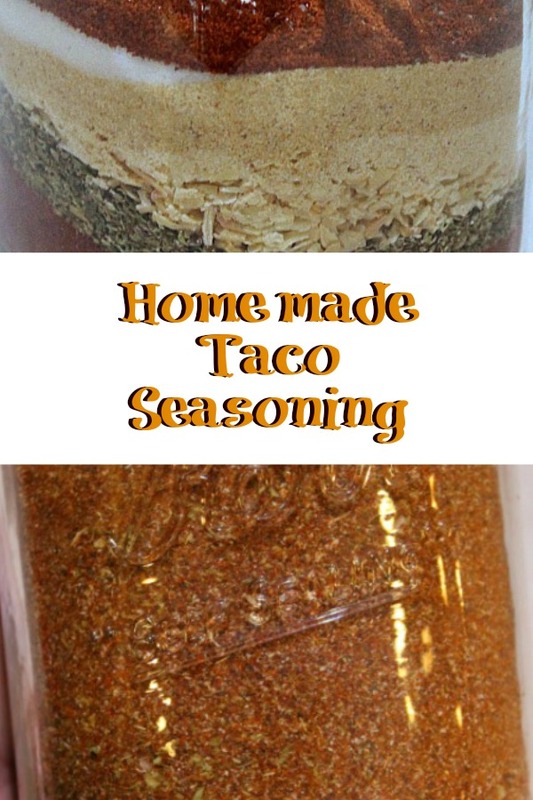 This Make Your Own Homemade Taco Seasoning recipe is a quick and easy way to save money on tacos!!! 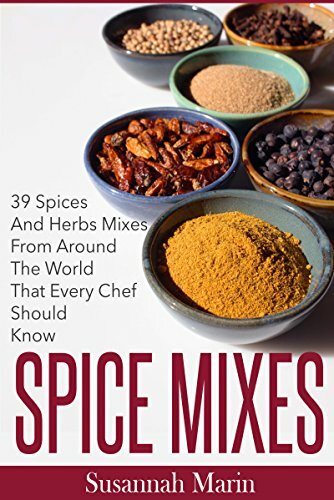 Plus it uses spices in your spice cabinet already! Measure and combine all ingredients in a container and shake well. I used a Kraft Parmesan cheese container to mix and store mine in. 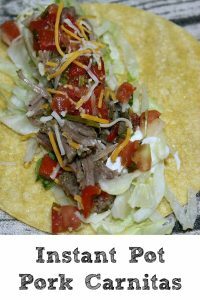 Season your meat as desired for your tacos!!! 3 Tbls. mix is size of a store bought package. 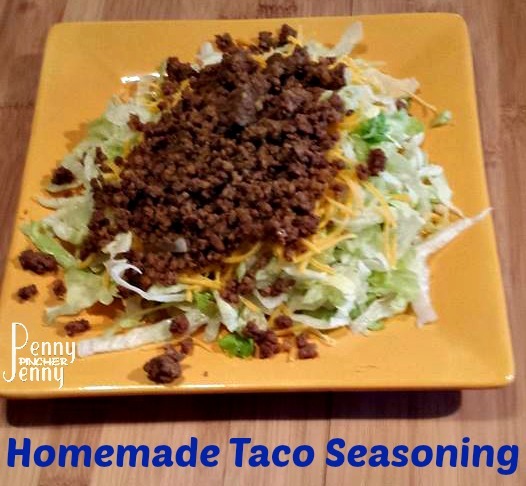 Yep, I’ve got a container of homemade taco seasoning in my pantry as well, after learning about the perservatives they put in the pre-made packets. Making your own is so simple! !